How are kids these days different than previous generations? What do kids these days need from their schools? 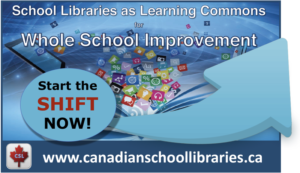 Contribute your thoughts by adding stickies to our Linoit bulletin board! 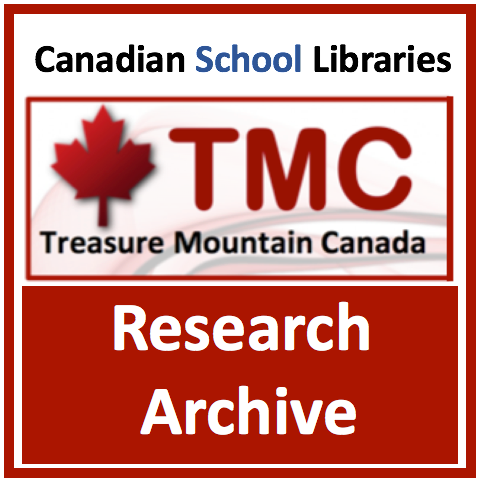 Download the PDF version of Leading Learning. 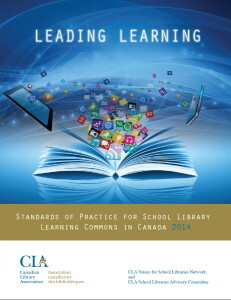 Leading Learning was released at the CLA conference in June 2014. 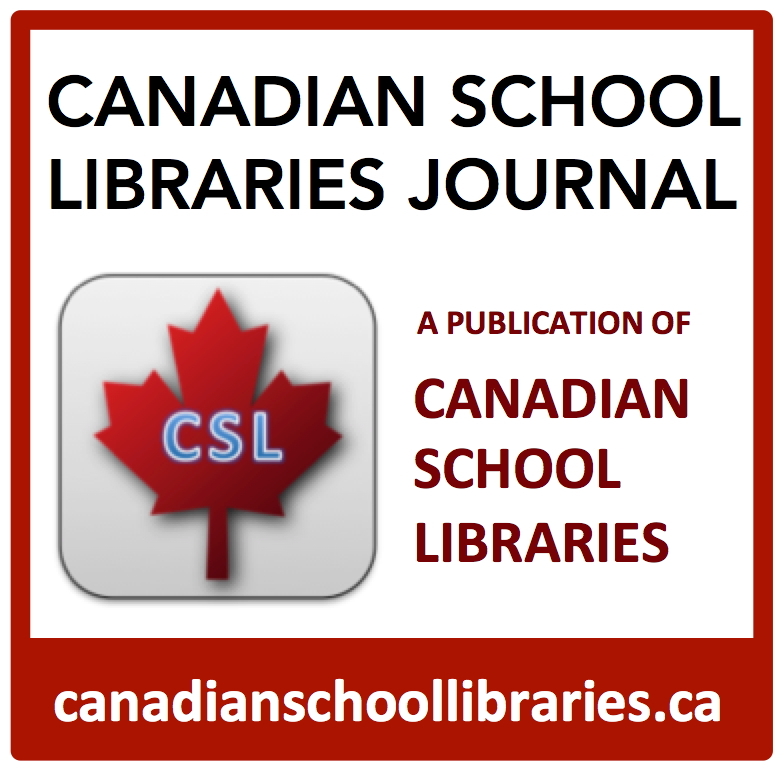 Can you inspire fellow educators and decision-makers by showing how the school library learning commons can help realize their goals and aspirations? 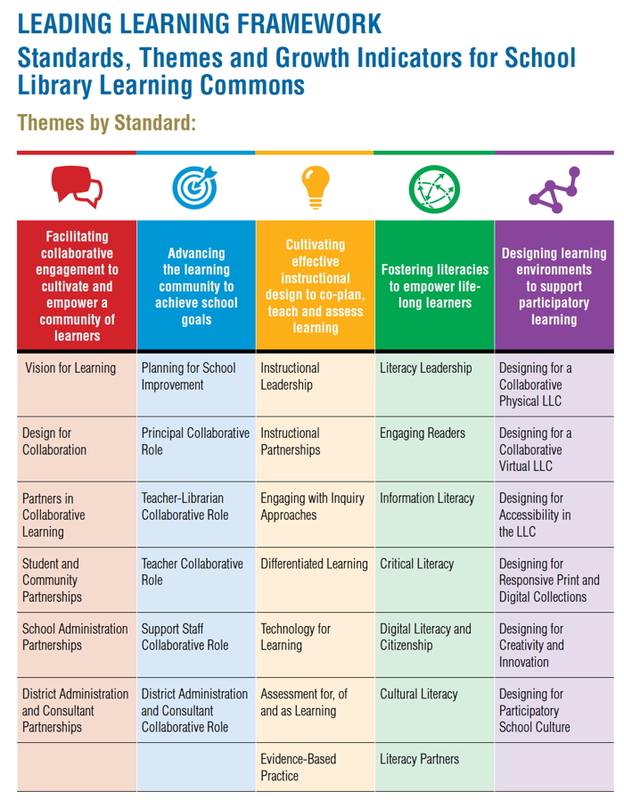 Try matching those goals to the themes of the Leading Learning framework. 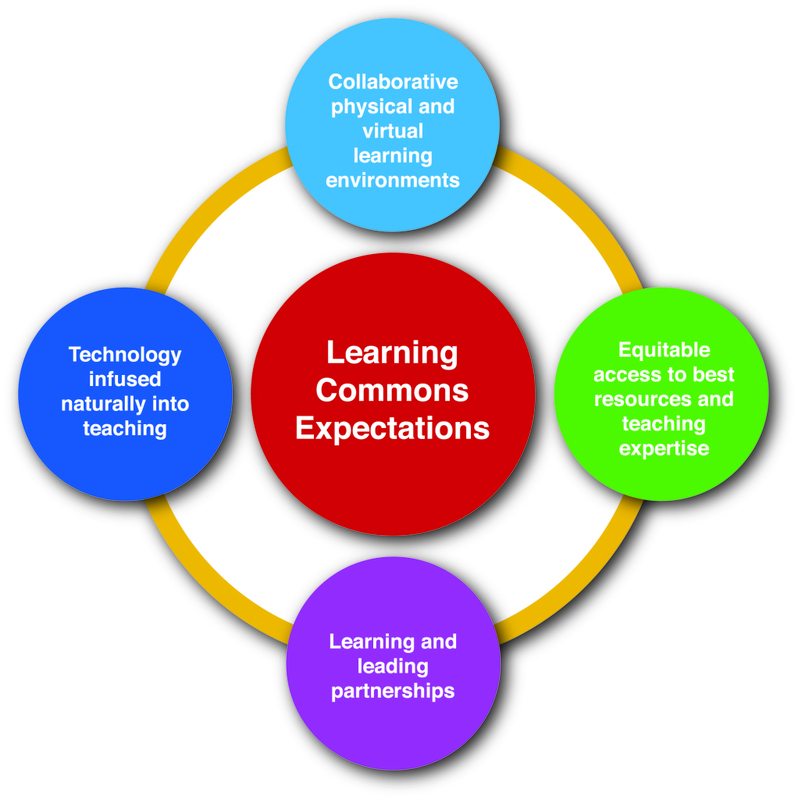 Jo-Anne Gibson and Vivianne Fogarty make the Leading Learning connection for Pembina Trails, and for Manitoba. 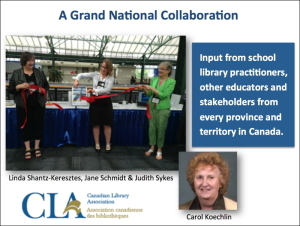 Teacher-librarians in Manitoba are already telling the Leading Learning story! Here’s your chance to make a national impact. 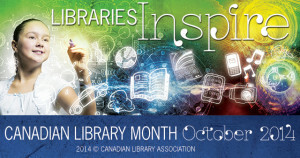 October is Canadian Library Month, and the Canadian Library Association is inviting people from across the country to tell their stories about how libraries have touched their lives and opened up new opportunities. 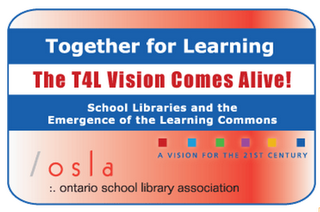 Let’s tell the story of how Leading Learning is inspiring school communities. Some Inspiration for Collaborative Leadership from the Library Learning Commons! 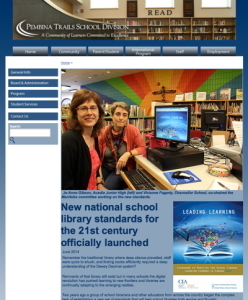 And more inspiration from Winnipeg teacher-librarians!